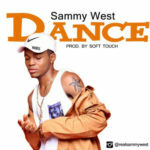 Having made a debut on the platform with a “Dance”, Rapper Sammy West Drops another single and this one is for the street and it is titled “Dope“. 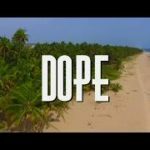 The Ambrose Alli University Student made this track for the street also employing the services of ace producer Double Pro, on this trap single. Attached is the debit alert pics. 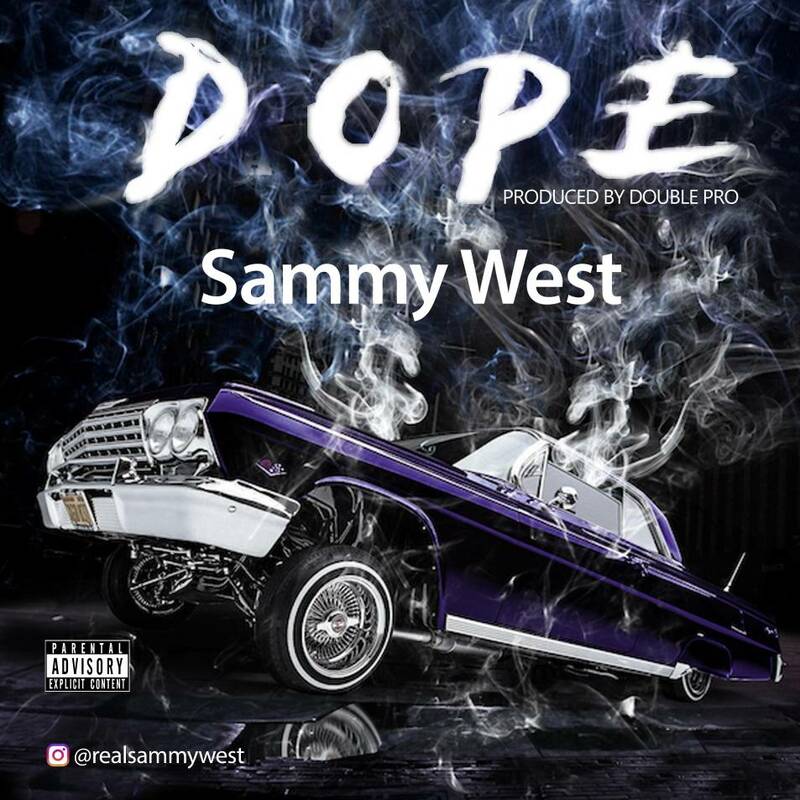 DOWNLOAD MP3“[Song] Sammy West – “Dope” (Prod. 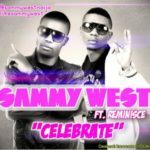 By Double Pro)”, 5 out of 5 based on 1 ratings. 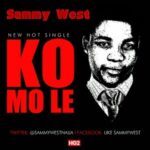 His music always on point?